With a big smile, he exclaims, “I’m a carpenter, like Jesus!” WOW. In 11 years at the Preschool, we’ve never had THE ULTIMATE Superhero appear before! It sure made me think. In this world of ‘princess and superhero’ movies, games, and plays for children and adults, how often do we stop and reflect upon the one true superhero in our life, JESUS? Personally, I frequently hope that SOMEONE … ANYONE will come in and ‘save the day’ for me when the going gets tough. Where is a phone booth for Clark Kent to jump into and emerge moments later as strong, capable Superman to take care of my problems? But in reality, there is a Superman in our lives, only He doesn’t need a phone booth. When I take the time to stop and pray, somehow things do work out. It doesn’t mean that they always work out as I had hoped but, invariably, I always see that God’s way of working things out ultimately is best. It’s heartwarming to me that a little 2-year-old at Preschool already knows that the best superhero to dress as was none other than a carpenter who would change the world forever- and will change him, as he allows it. 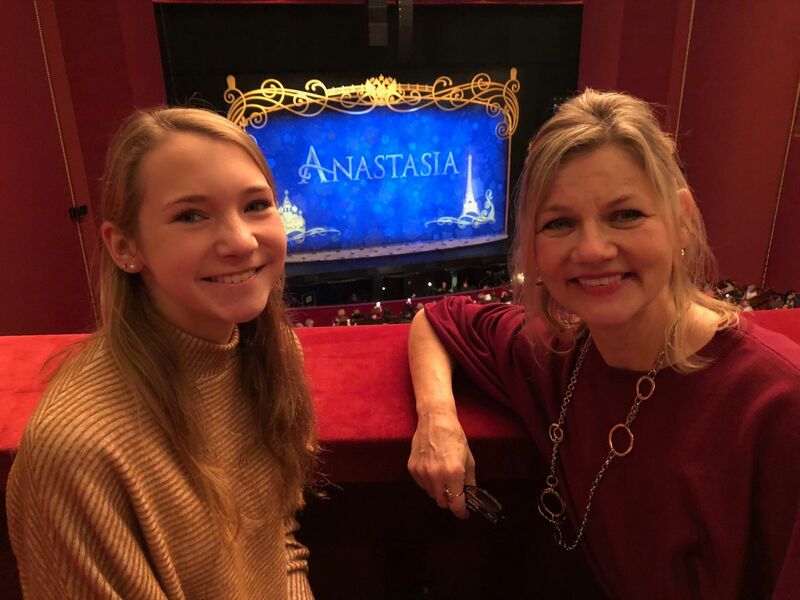 My daughter Tia and I enjoyed a production of Anastasia at the Kennedy Center a few months ago. We’ve always enjoyed princess-themed stories, and the play did not disappoint. Maybe, like Ben’s mother, it’s time for me to remind Tia and my other kids that fairy tales and superheroes are fun stories, but keeping your eyes fixed on the one true superhero of the world is the best way to truly live happily ever after.